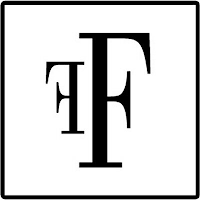 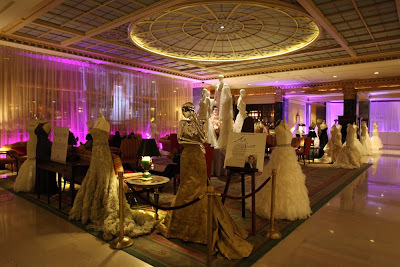 NEW YORK - Fashion Studio Magazine rarely presents bridal fashion, however there is one event definitely worth mentioning. 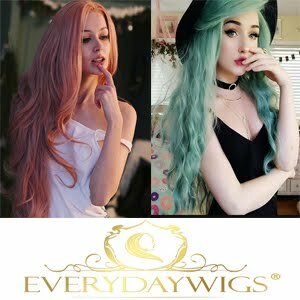 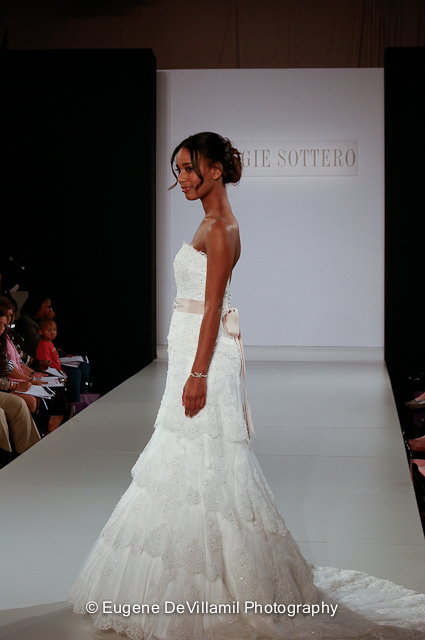 COUTURE (formerly WeddingChannel Couture Show) has since 1995 been widely recognized as the most established, premier bridal-industry trade show in New York. 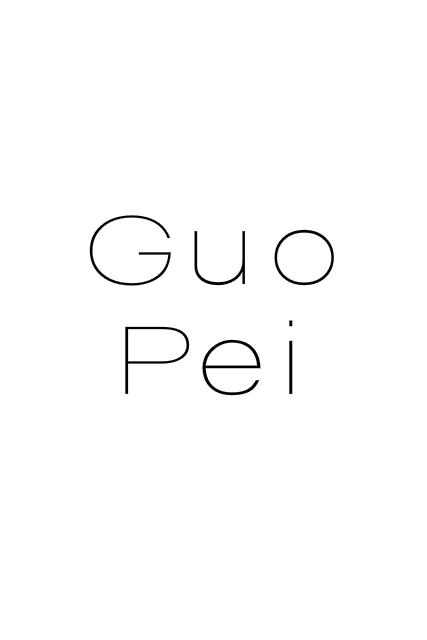 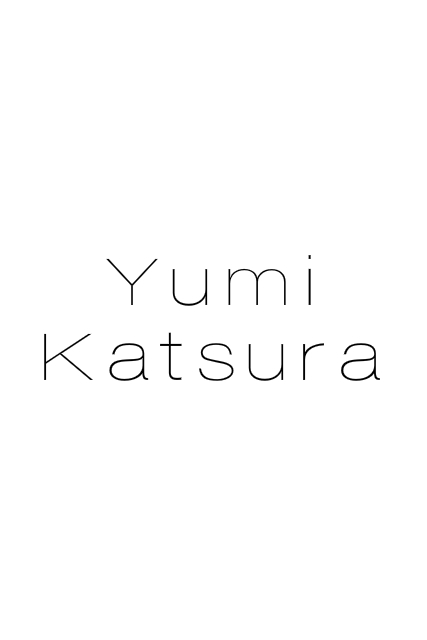 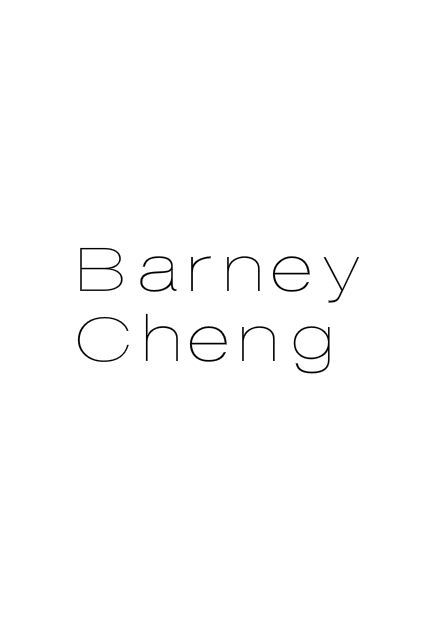 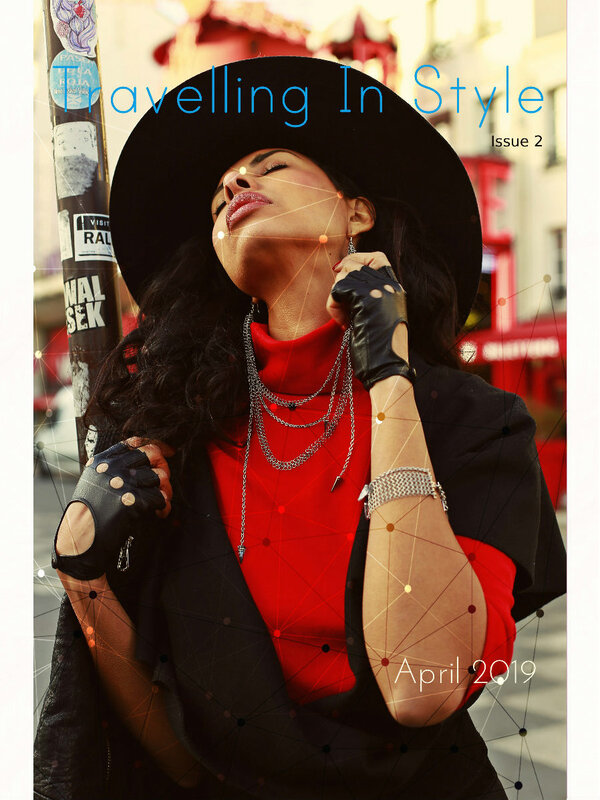 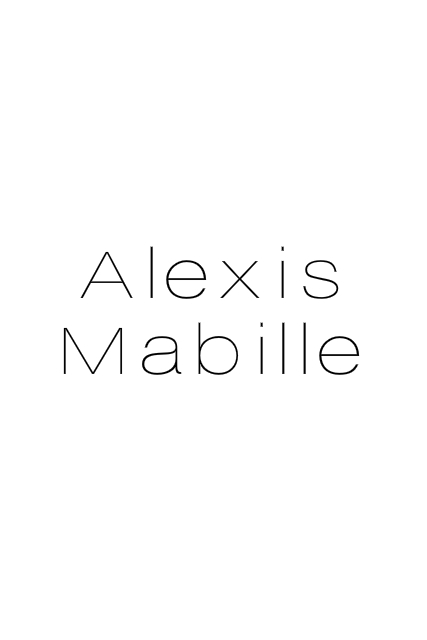 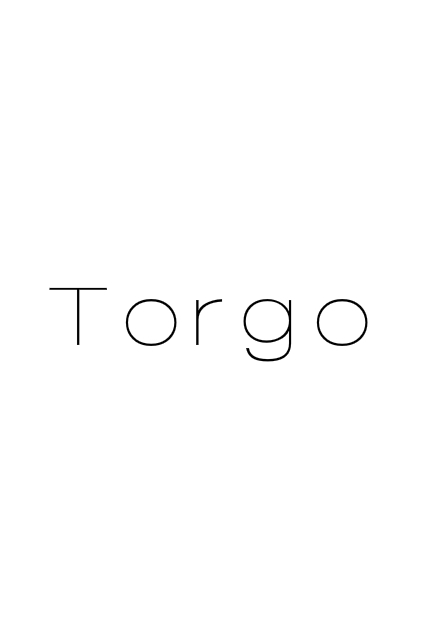  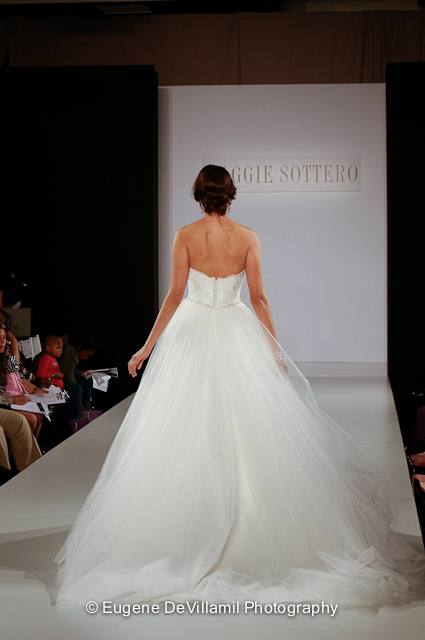 It takes place twice a year, in April and October, and attracts national and international designers, retailers, and press who attend COUTURE to introduce, buy, and announce the latest fashion trends of the bridal world. 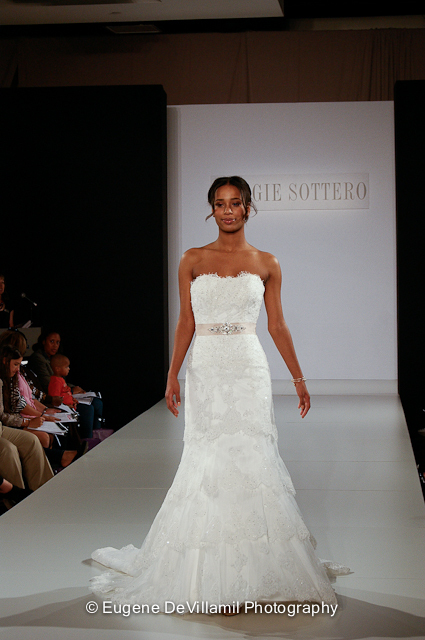 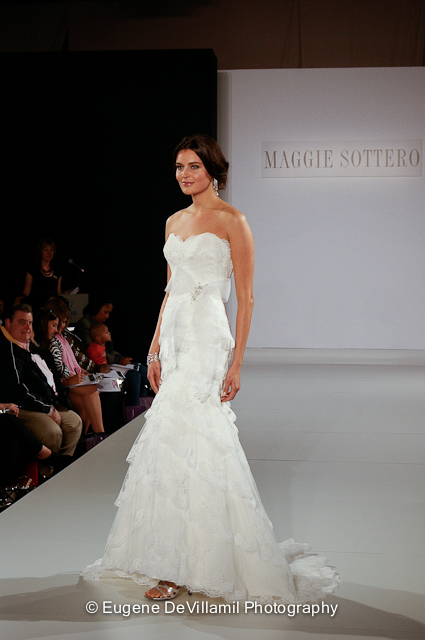 Have a look at the photo coverage of a beautiful MAGGIE SOTTERO show that took place at Hilton New York hotel last month. 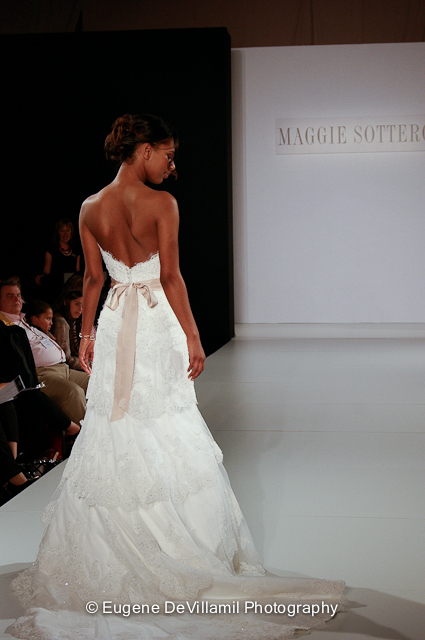 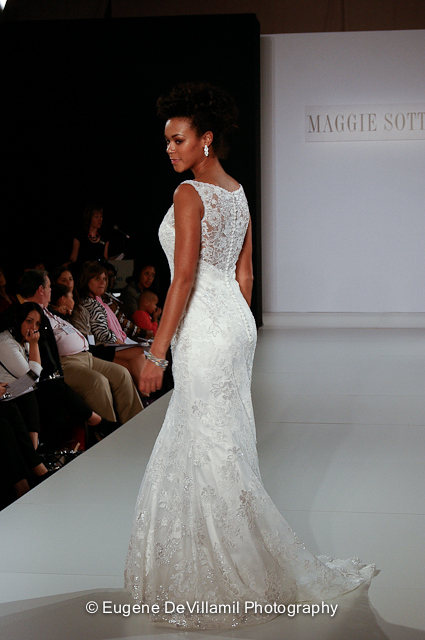 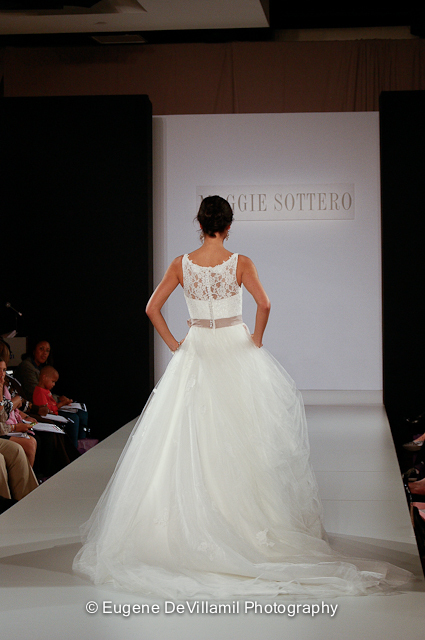 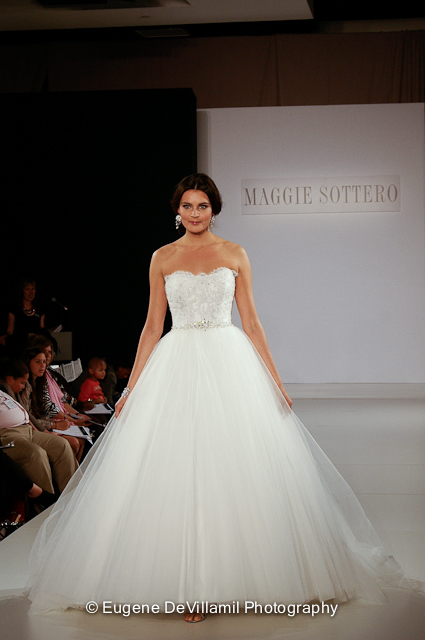 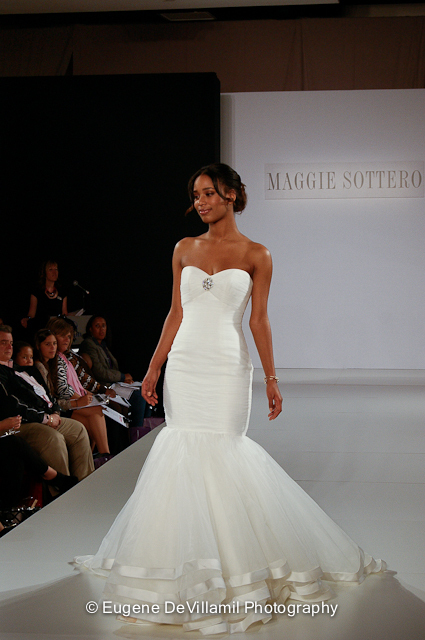 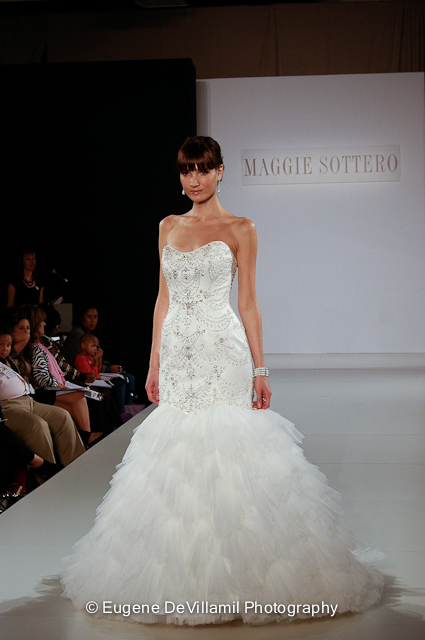 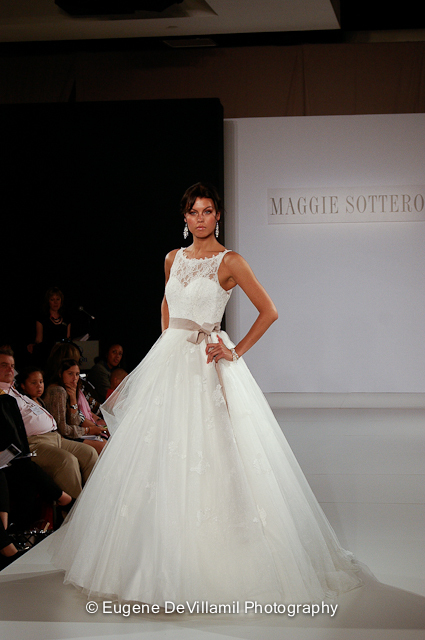 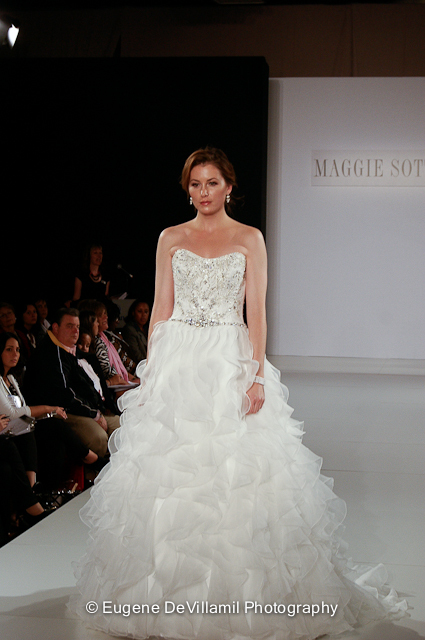 MAGGIE SOTTERO is one of the most recognized and sought after bridal gown manufacturers in the world. 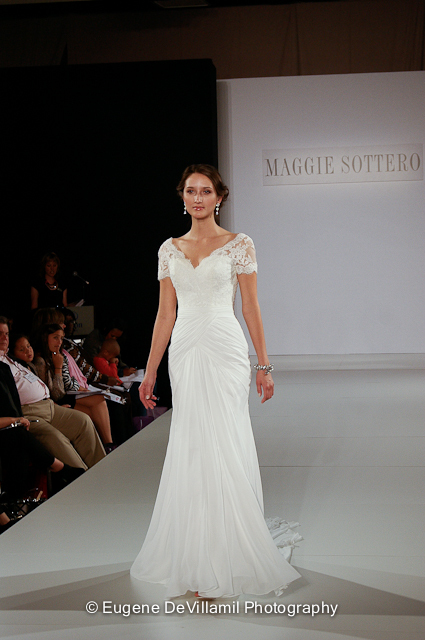 A 2010 DEBI HALL OF FAME INDUCTEE, Maggie Sottero has been honored to receive numerous additional bridal industry awards including: SIX DEBI AWARDS, NINE DESERT ROSE AWARDS, TWO DIVA AWARDS, THREE DALLAS ROSE AWARDS, THE UK BRIDAL BUYERS AWARD, WEDDING IDEA'S BEST DRESS DESIGNER AWARD, and THE RETAIL BRIDAL WEAR ASSOCIATION AWARD, as well as nominations for a host of others. 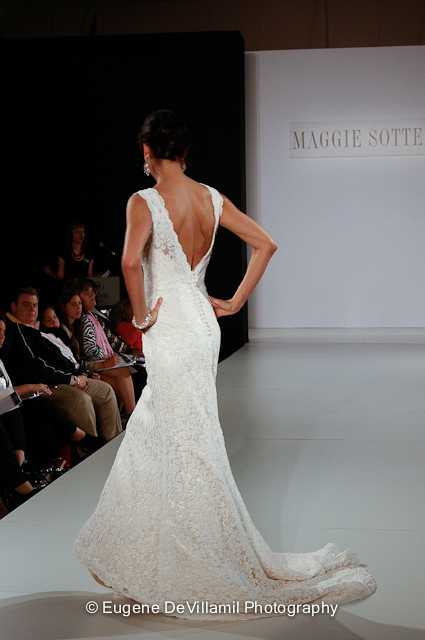 Designing, producing and delivering the highest quality products is integral to the MAGGIE SOTTERO image and company mission. 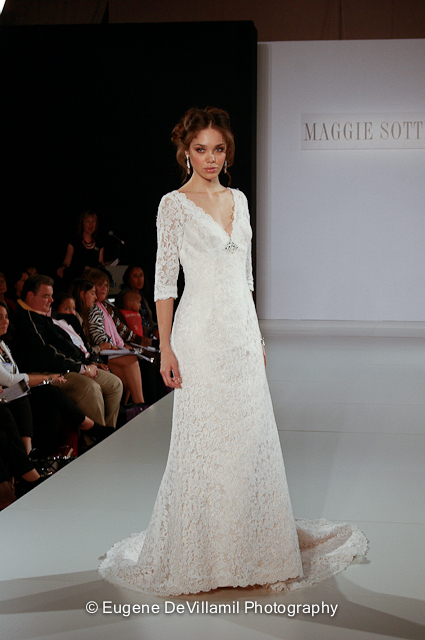 An innovator in the industry, Maggie Sottero creates luxurious, off-the- runway looks catering to brides of all styles and preferences. 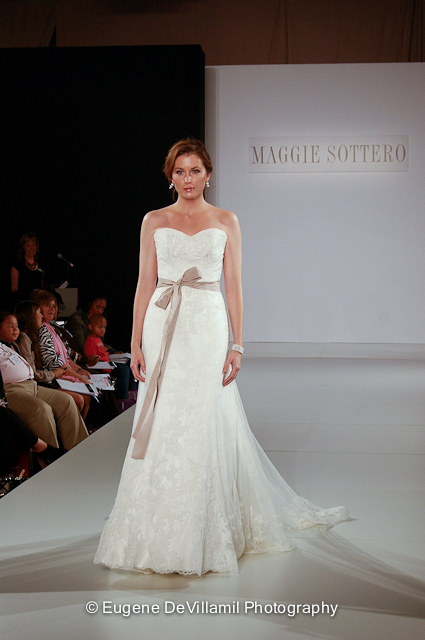 With Maggie Sottero, the bride experiences the renowned, signature Maggie fit, the highest quality fabrics, superior construction, hand sewn embellishments,Swarovski crystals and figure flattering stylization at affordable prices.Maggie Sottero makes dreams come true for every Maggie Bride. 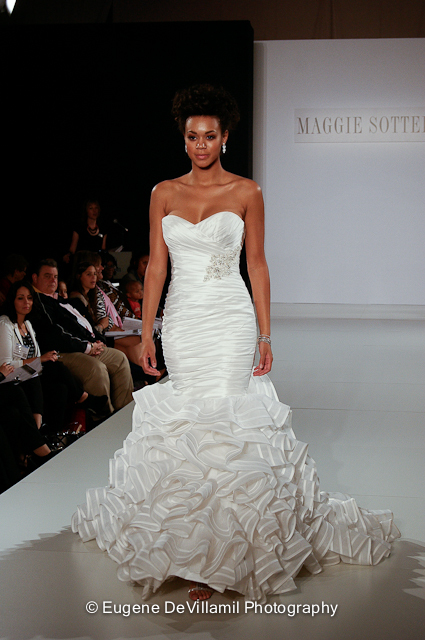 The Maggie Sottero celebration of All Things Feminine gloriously spills into the Fall 2012 Divina Collection with drama and artistry in grand scale. 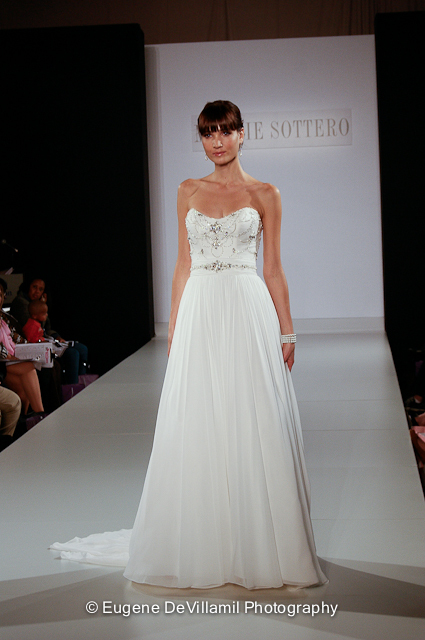 Defined by feminine inclinations towards flowers, feathers, ruffles and lace, jewels, crystals, belts and bows, the gowns of this season whisper, you're beautiful, you're deserving, you're special to the brides they adorn. 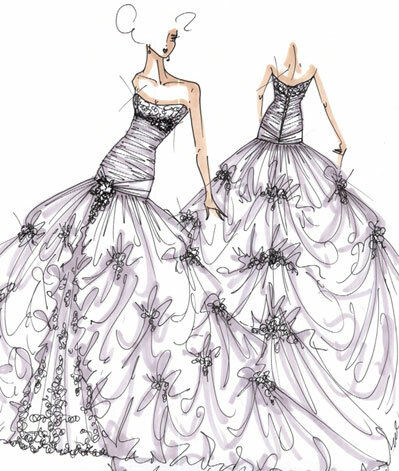 Watch for illusion lace spilling from shoulders and floating along necklines; richly beaded bodices, necklines, shoulder straps, belts and vintage motifs; breathtaking hourglass silhouettes that erupt into splendorous displays of texture and volume; and truly transformational fairytale ball gowns that defy the limits of whimsy and wonder. 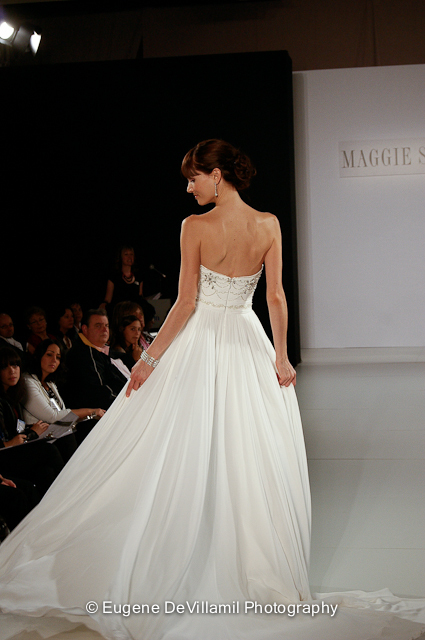 It's a magical collection of all things feminine, guaranteed to make dreams a reality this season for every Maggie Bride. * Special thank you to Eugene De Villamil for the exclusive coverage of New York Bridal Fashion Week.